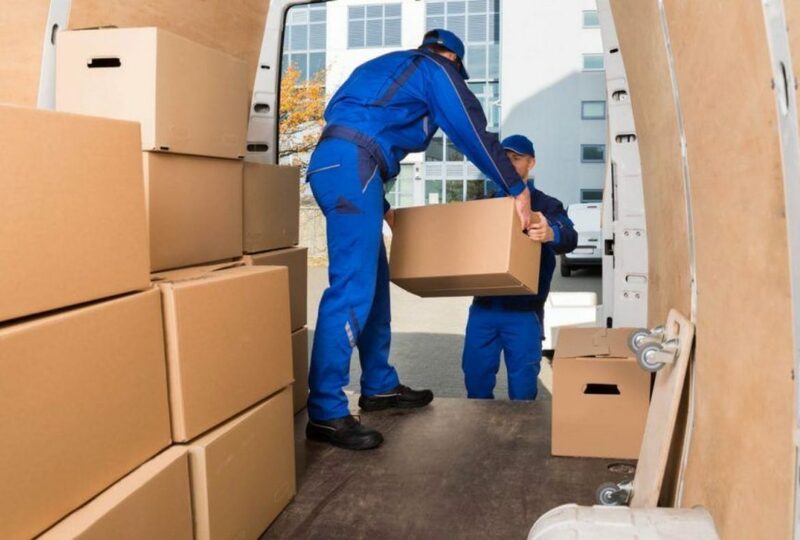 According to the latest reports from FiveThirtyEight, “people tend to move more than ten times in the span of their lives.” For most people, moving can be stressful, especially when it is a cross-country move they are troublesome. No matter whether you are taking a more extended move or moving down the block into a new, smaller apartment, you should plan appropriately for the big day to make it as painless as possible. Here are a few tips to make your move simple and economical. Moving is all about planning and organizing. So, get the help of professional and reputable movers in San Antonio to assist you in every step of your way. Start organizing a month or two before the moving date by sorting out materials and segregating items of each room into clearly labeled boxes. This will be a huge help for the movers when they come to collect all your stuff on the actual day of moving. Hiring professionals can take the stress off your plate as they help you in packing supplies, storage, plastic bin rentals, the physical transportation of your belongings, insurance, helpful tips and advice, and much more. Professional movers are certified, insured and are aware of what they’re doing can be one of the best investments you’ll make during your relocation. Once you hire the movers, consider keeping a spreadsheet online to write down every object you pack, where you put them, and where it goes in your new place. By this way, you have no chance of losing them, and the process makes moving much more efficient. Hire cleaners if you’re moving from a large apartment or house because landlords often charge for minor cleaning jobs. Also, finalize your financing before the move to make sure you close out any financing that could haunt your credit score for years to come. With a little planning and help from the professionals of leading moving companies in San Antonio, you can make a stress-free move. Share the post "Pro Moving Tips to Make Your Move as Easy and Painless as Possible"